I am delighted to announce that you are going to meet 679 participants from 63 countries in Florence, Italy during the 53rd Annual Meeting of TIAFT. I would like to take this opportunity to thank Elisabetta Bertol for her leadership as the president of the 53rd meeting. You can be certain that this meeting will be one of our best TIAFT meetings ever for three reasons. I am delighted that we successfully completed the first regional meeting of TIAFT in the Commonwealth of Independent States (CIS) and Central Asia. I am also very proud of having the meeting in Uzbekistan, with 150 participants from 10 countries. What excellent events do we have to look forward to this year? I am honored and privileged to serve as your 13th president. First of all, I would like to thank all members, former presidents and board members for your effort and passion to raise TIAFT up to where it is today. For the past 52 years your hard work, strong desire, and selfless service made it possible for TIAFT to become the most precious, influential, and family like association in the world. About a month ago TIAFT celebrated its 50th anniversary of TIAFT in the Guildhall in London. By all accounts this was an excellent meeting, superbly organised by the LTG. About 220 people attended, including 8 past, present and future TIAFT presidents. In about six months, TIAFT will celebrate its 50th anniversary in London. We will have a meeting on April 26 and 27th 2013 at the Guildhall in London. Together with the LTG board, we have been working on the program that is now being finalised and that you can find on the website. 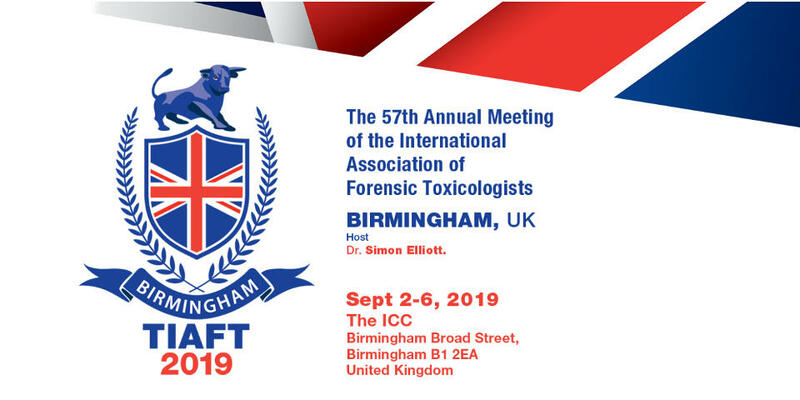 Many eminent toxicologists will present state-of-the-art lectures and compare different aspects of our work with how it was 50 years ago. 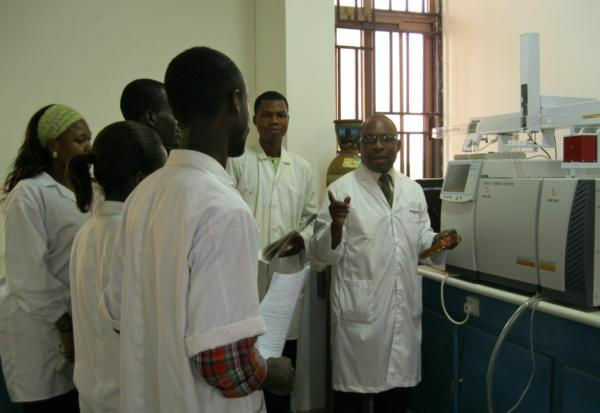 The board came up with a new initiative to help laboratories in developing countries. 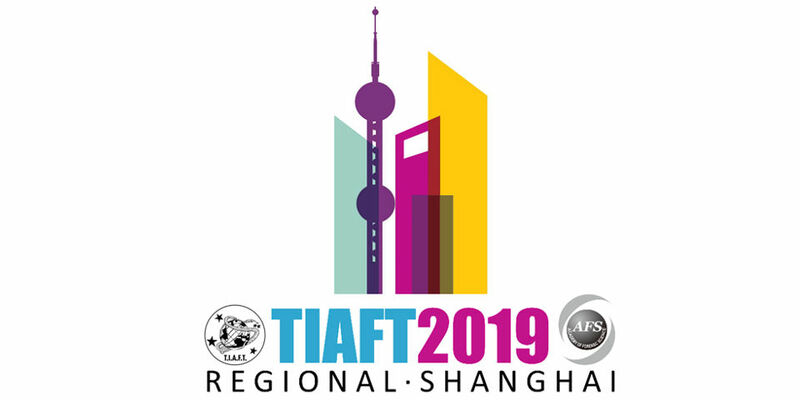 If a lab in a developing country asks for assistance in developing a method, TIAFT will send a young scientist for a short stay, and pay the costs for flight and stay.